As members of both the US and international homebrewing communities you’ve all experienced (to a certain degree) the plethora of benefits that the sense of community and camaraderie that homebrewing clubs (and homebrewing in general) has to offer. 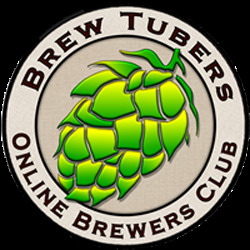 One “club” or community that many homebrewers are not as aware of is the YouTube Homebrewing Community, also known as the BrewTubing community. Members of this community are homebrewers from all over the world (e.g. America, Canada, England, New Zealand, Australia) who are brought together via videos that they post on YouTube about their homebrewing experiences. A major portion of those videos are part of a “movement” that was started in 2011 called Homebrew Wednesday. Every Wednesday homebrewers that have joined the BrewTubers community post videos about their recent homebrewing experiences and plans for future brews etc..
After joining this community and gaining a sense of appreciation for all that it has to offer, I started telling members of my local (New York City) homebrewing club about it and was surprised to find out that most of them hadn’t heard of all the amazing videos that are being posted on YouTube on a daily basis. This prompted me to rally my fellow BrewTubers and create a promotional video that we all could share in order to spread the word about our community and inspire others to join. Please watch the video and share it with as many homebrewers as possible. 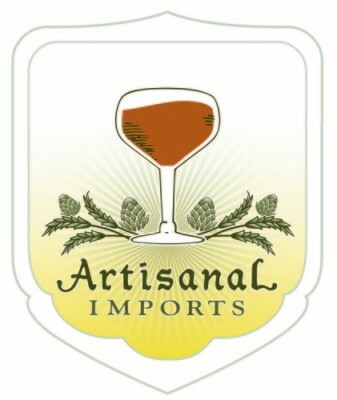 This entry was posted in Craft Beer Advocacy, Homebrewing and tagged all grain brewing, BrewTubers, Bubbles and Chalk, Homebrew club, homebrewing tutorials, promotional video, YouTube Homebrewing Community. Bookmark the permalink.